Get Your Rental Car Insurance Quote in Minutes! We pride ourselves on finding the best prices and the best coverage for your insurance. Complete the form or call 1-800-463-8074 to speak with a licensed broker about Rental Car Insurance today. 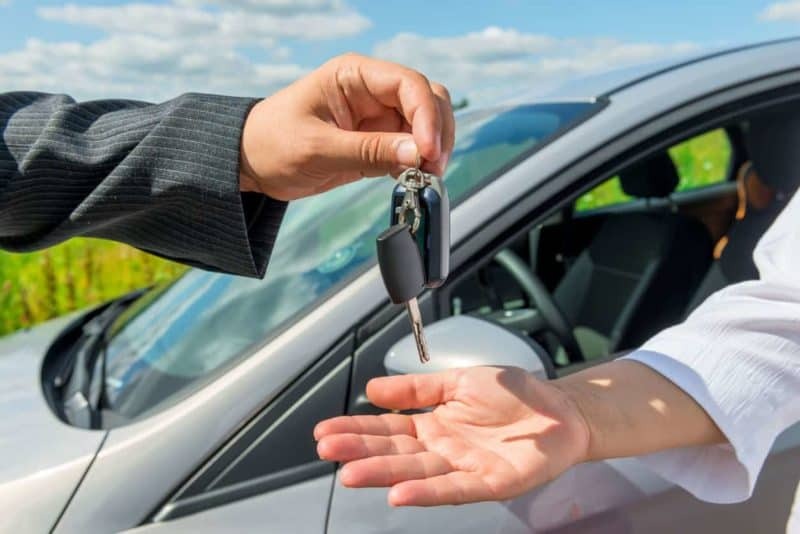 Rental car coverage will cover the cost of a rental vehicle while your vehicle is being repaired or replaced (if the damage or loss is caused by a peril for which you are insured). In order to purchase Rental Vehicle Insurance, you must have collision and comprehensive on your auto policy. Pricing typically ranges anywhere from between $20 to $30 for the entire term of the policy. If you are looking for Rental Vehicle Insurance, call us to get a quote. Ask us anything about Rental Car Insurance! Call 1 (800) 463-8074 to speak with a licensed broker and get the correct answers today.